Ski this weekend! Celebrate Presidents Day. /wp-content/uploads/2011/04/the-ski-renter.png 0 0 The Ski Renters /wp-content/uploads/2011/04/the-ski-renter.png The Ski Renters2013-02-15 01:01:212013-02-15 01:30:15Ski this weekend! Celebrate Presidents Day. The snow will be fantastic and The Ski Renter would like to help you celebrate! Mention you like us on Facebook and get 10% off*! 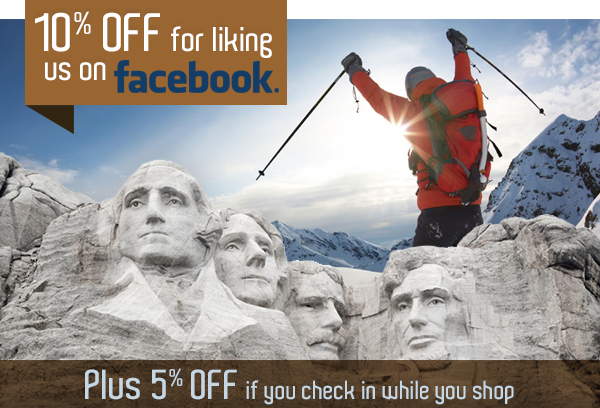 Check in while you are at The Ski Renter and get an additional 5% off*!